This Belgian band delivers the ultimate expression of aggression. Undoubtedly, EVIL INVADERS will guide you through a relentless and twisted journey which every extreme metal music fan should relate to. 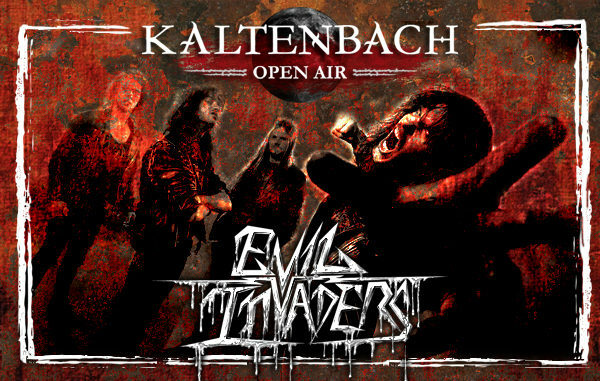 After touring extensively through different continents in support of their debut album “Pulses Of Pleasure” (2015) and follow-up EP “In For The Kill” (2016), EVIL INVADERS have managed to capture the ultimate collection of adrenaline and compressed violence on their recent album ‘Feed Me Violence’, released on Napalm Records.